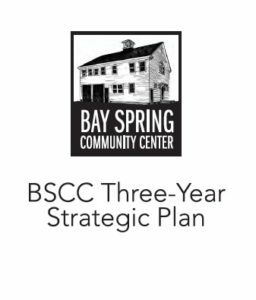 The FBSCC is pleased to announce the launch of the Bay Spring Community Center Three-year Strategic Plan, which will help guide the growth, mission, and programs of the BSCC. 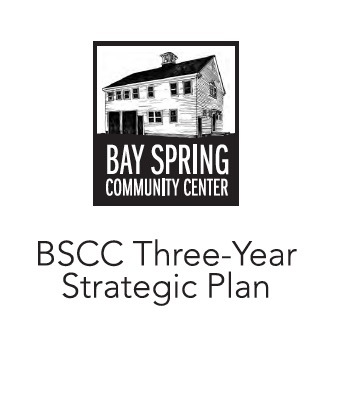 The plan was developed with input from key stakeholders including FBSCC committee members, the Town of Barrington, past FBSCC Board Chairs, and the broader community. establishing a financial, administrative, and volunteer foundation sufficient to sustain and grow the BSCC. 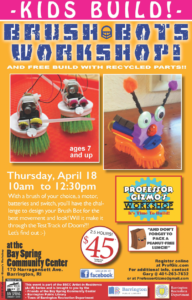 Click to download a copy today! 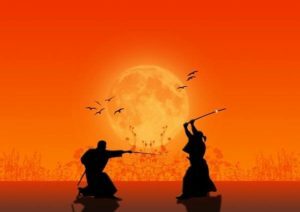 Do you want to get involved and help make this strategic plan a reality? We’re always looking for enthusiastic volunteers.